Aging gracefully is now a reality with non-surgical procedures dominating the aesthetic and beauty industry, offering less painful and more natural results. One such procedure that has caught the attention of many is Ultherapy, a treatment that is transcending the age barrier of beauty, one woman at a time. What is Ultherapy and Why is it so Popular? Being a non-invasive procedure, Ultherapy can actually lift skin on the face, neck and chest. It is highly recommended by practitioners and doctors world over as it uses the body’s own natural healing process to lift, tone and tighten loose skin with no recovery period! The FDA-cleared method is the only skin rejuvenation procedure that can specifically target the deep foundation of layers below the skin, eliminating the otherwise invasive effects of cosmetic surgery. It is also the only procedure to use ultrasound imaging. It allows your beauty therapist to see the layers of tissue targeted during treatment and ensure that the energy is deposited precisely to the area that needs to be tackled. Unlike lasers which penetrate the skin from the outside-in, Ultherapy bypasses the surface of the skin and specifically targets the deep skin tissues where collagen lies. The Ultherapy handset is placed on your skin, and uses focused ultrasonic energy to the targeted areas that then stimulate the body’s creation of new collagen. 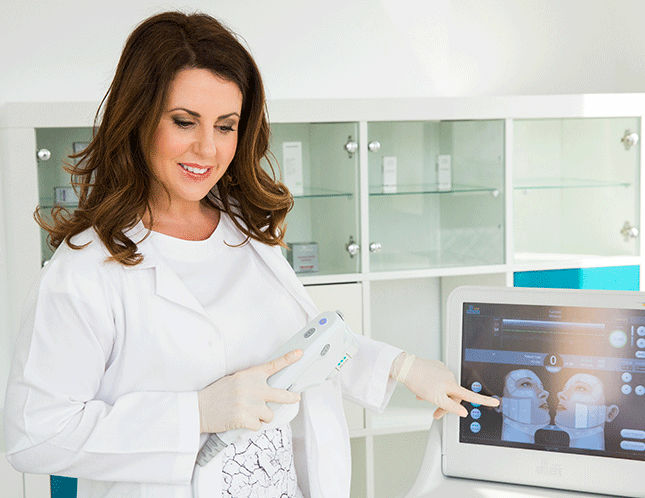 Using ultrasound technology, Ultherapy actually works from the inside-out to lift and tighten skin non-invasively. How long is an Ultherapy session and is it Painful? Considered the hottest lunchtime therapy, Ultherapy only takes 45-60 minutes. During the procedure, you may experience some discomfort while the ultrasound energy is being delivered. But this is a temporary feeling and a positive sign that the collagen-building process is working on your skin. During your consultation however, your pain threshold can be determined, and the discomfort you may feel can be managed and minimized through the duration of the treatment. Once the treatment is complete, you might have slight redness or mild swelling afterwards, apart from which you straight back to your day as usual. While the full result will only be visible within two to three months as the collagen keeps regenerating itself, you will notice an instant lift as your skin is tightened by 30 per cent. The process triggers the body’s natural response to replace the damaged cells and heal with fresh, collagen-rich tissue and over time this new collagen lifts the skin, giving you a natural transformation. If you’re looking to avoid going under the needle to feel and look better, Euromed is your leading skin care and laser clinic in Dubai. Rebecca is a renowned aesthetician working with Ultherapy in Dubai since 2010. You can only expect beautiful results from her work! 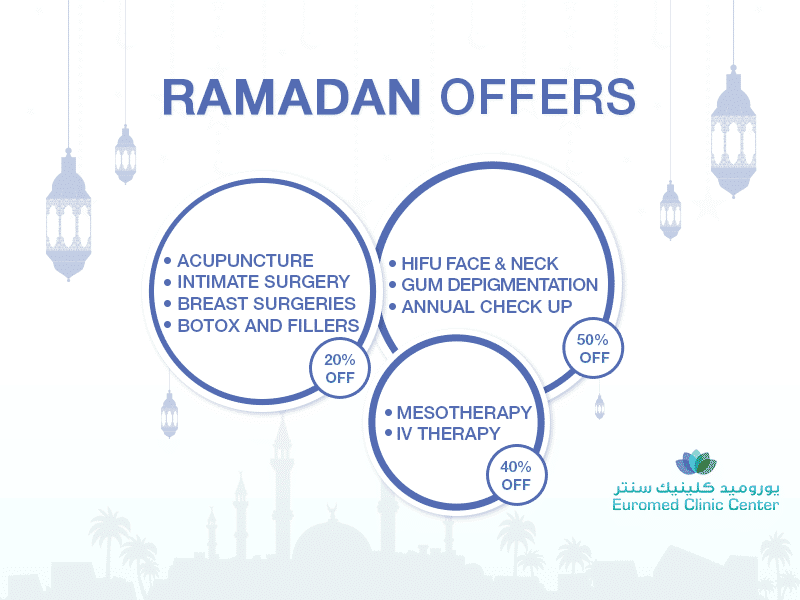 Leading the Aesthetic, Laser & Skin-Care department of Euromed Clinic, Rebecca and her team will ensure you top quality treatment and a confidence like never before.